Last edited by UTV Inc; 07-12-2018 at 09:56 AM. Beef up your X3 with a new set of UTV Inc. billet sway bar links. Click on the link below for more info. In stock and ready to ship, just click on the link below for more info. 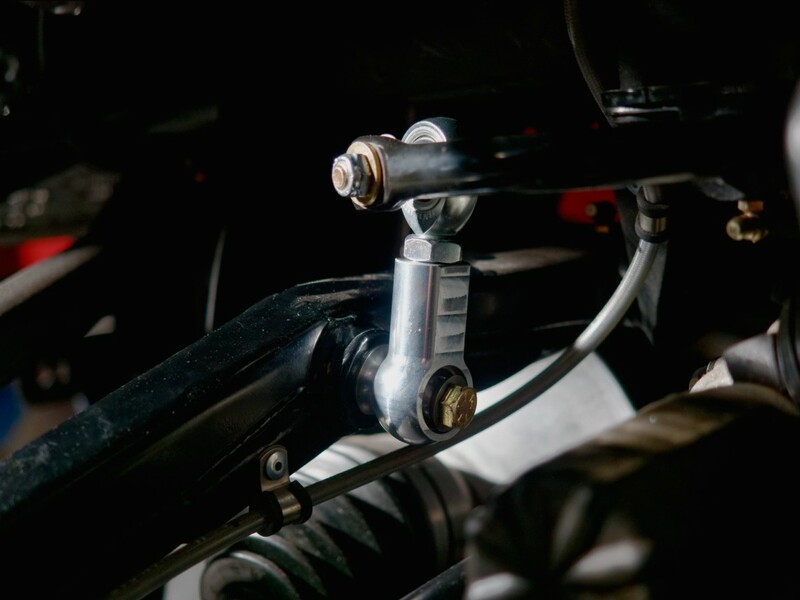 Check out our UTV Inc. Can Am X3 billet race front sway bar links, just click on the link below for more info. Beef up your X3 with a new set of UTV Inc. billet race front sway bar links. Click on the link below for more info. 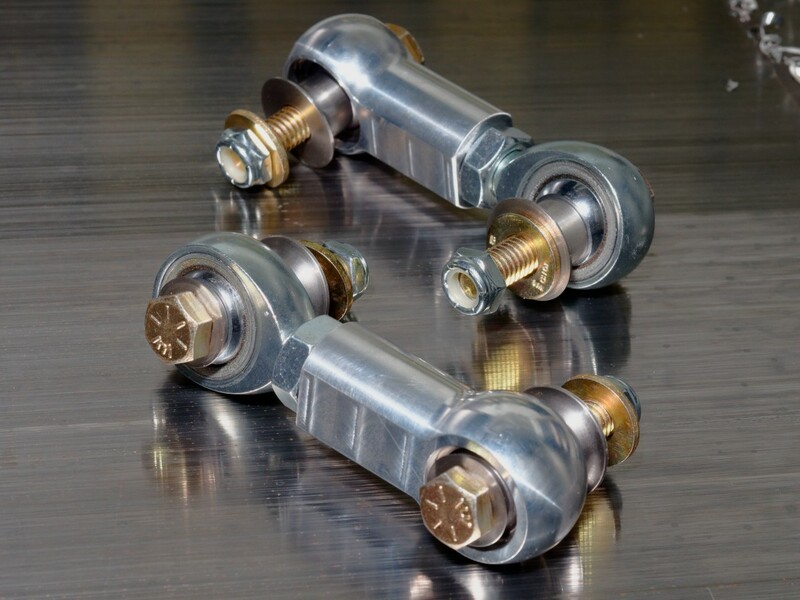 Check out our UTV Inc. X3 billet front sway bar links. 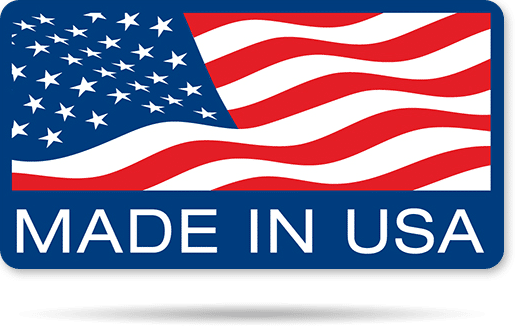 UTV INC's Can Am X3 Race Sway Bar Links are an OEM replacement 6061 T6 aluminum machined link with FK JMX Rod Ends & WSSX Spherical Bearings for a superior, top of the line product vs the competition. Machined spacers and hardware are included. This is an OEM REPLACEMENT part with no modification needed to your machine. Click on the link below for more info. In stock and ready to ship, just click on the link below for more details. Save on a new set of UTV Inc. X3 billet front sway bar links during our Memorial Day sale! Click on the link below for more details. Last edited by UTV Inc; 05-25-2018 at 10:34 AM.